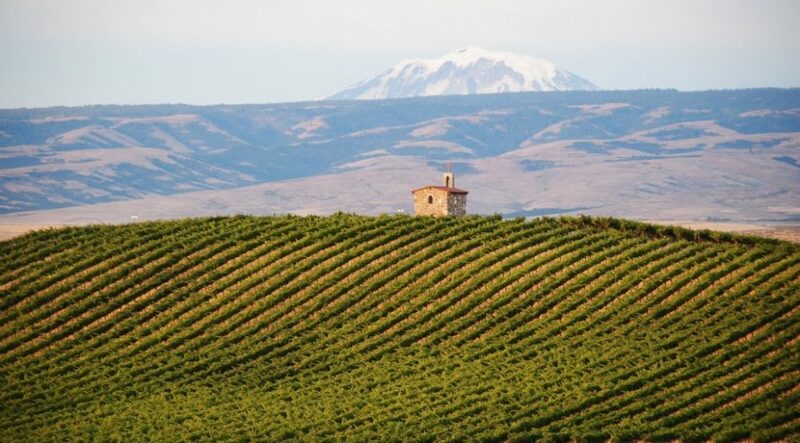 Come visit Wilridge Winery’s certified organic and biodynamic vineyard near Yakima. Next to the Cowiche Canyon Nature Preserve, the 85-acre property includes 10 acres of vineyard, scenic vistas, bike trails and picnic areas. A 1900s era farmhousehosts a branch of the Pike Place Market’s wildly popular Wines of Washington Tasting Room, including the entire Wilridge line-up. 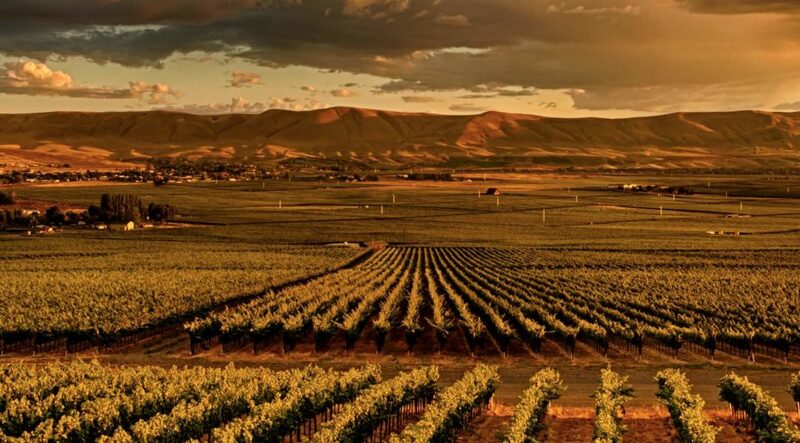 The vineyard is located 2.5 hours from Seattle and five minutes from Yakima off of Highway 12 and Naches Heights Road. A short walk across the parking lot from Naches Heights Vineyard Winery and you are at Wilridge Winery, the 1900s-era farmhouse turned tasting room is an inviting place for a picnic lunch. The nearby Cowiche Canyon Nature Preserve perched high above the Yakima Valley is a place for hiking, wildlife viewing, and for the adventurous-type, rock climbing. Tour the organic and biodynamic vineyards or just relax on the porch and take in the scenic views. 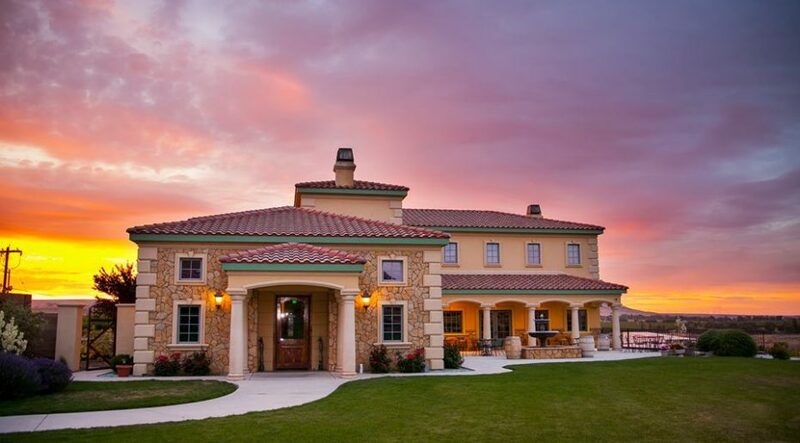 However you choose to experience Wilridge Winery, it will be beautiful and relaxing. If you want to try a wide variety of reds, whites, Bordeaux-style blends, Italian varietals, dessert wines or other classic Washington-style wines, then you have found the right place.